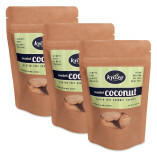 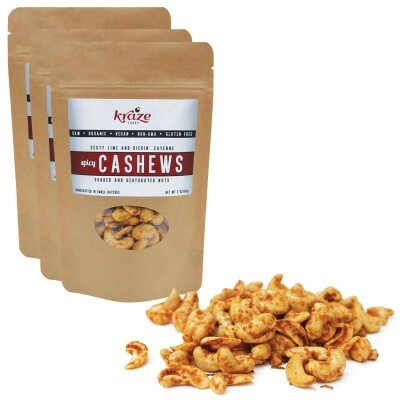 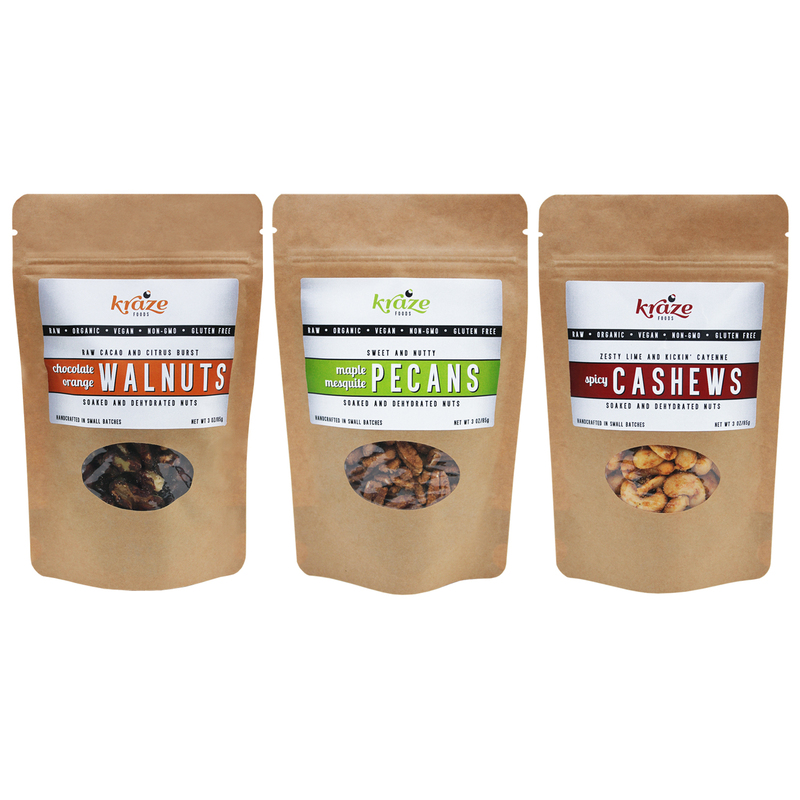 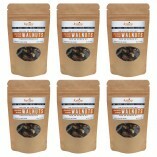 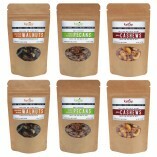 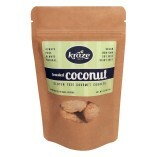 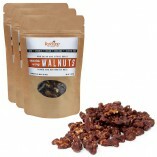 I was looking to change my snacking habits and decided to give the Raw Nuts from KrazeFoods a try. 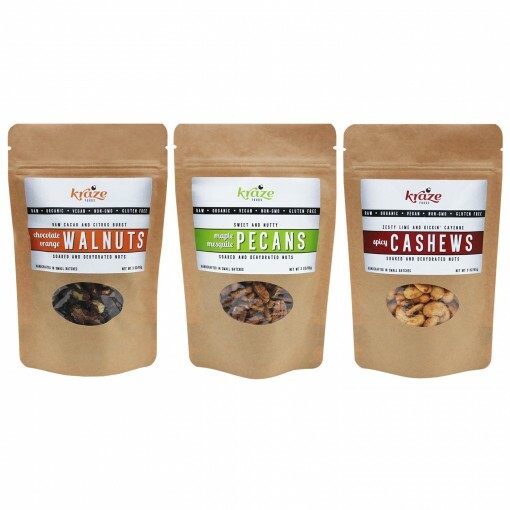 I ordered the multipack and could not decide which one to try first. 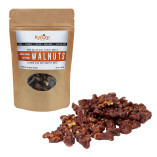 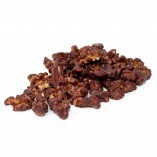 I started with the Chocolate Orange walnuts – the subtle taste of orange and chocolate did not overwhelm the walnuts and it felt healthy to be eating them. 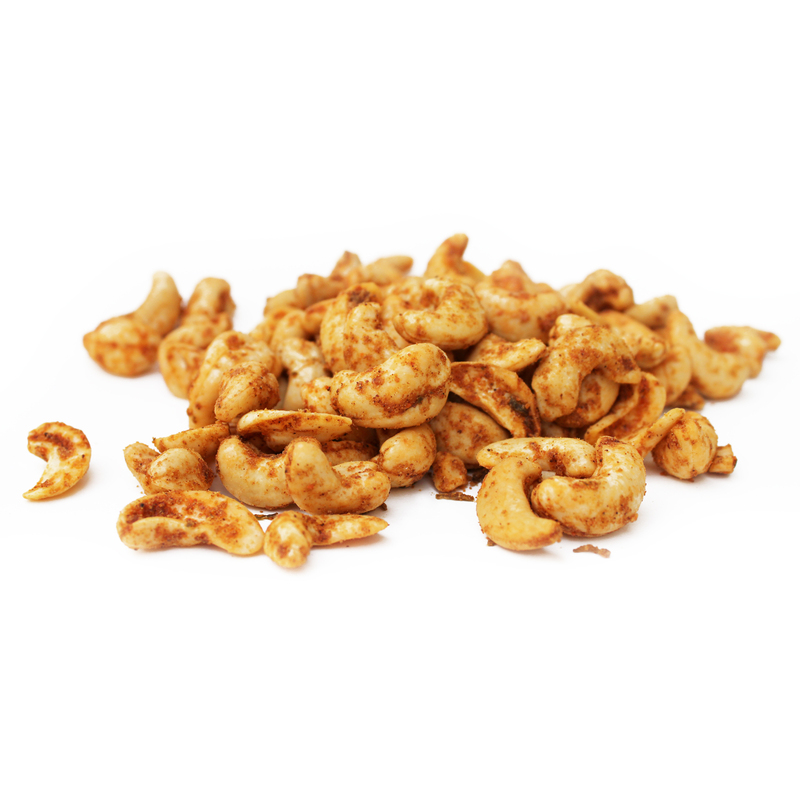 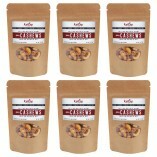 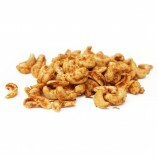 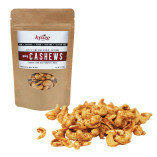 I tried the Spicy Cashews next and I just loved them – loved the tart, spicy flavor that complimented the cashews so well. 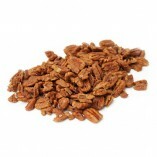 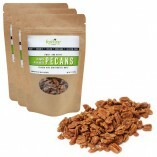 My husband grabbed the package of Maple Mesquite pecans and he was an instant fan of those. 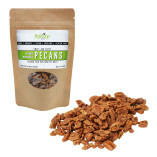 He loves the pecans in his salad. 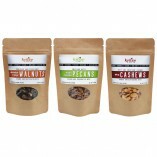 I have found the healthy and guilt-free snacks that I have been looking for. 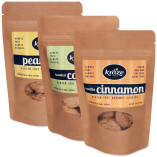 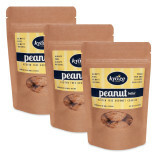 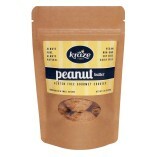 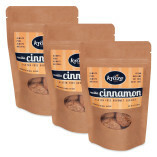 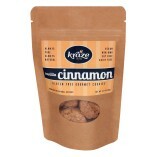 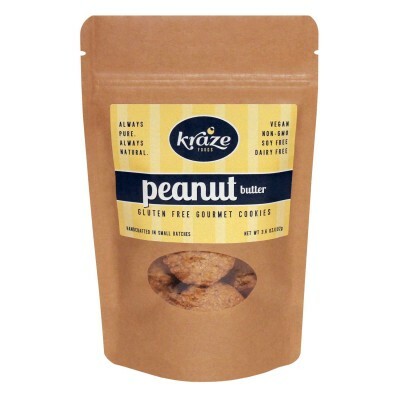 We will definitely be ordering more Kraze Nuts soon!